Germany’s aircraft developers commissioned the popular and beautifully constructed Flieger watch, German for flight, during World War II for German bomber pilots. Also known as Beobachtungs-Uhren or navigators watches, they had to meet stringent standards for visibility, durability and accuracy. Despite the less than auspicious reasons for the creation of the Flieger watch, it resulted in a functional timepiece of enduring design. 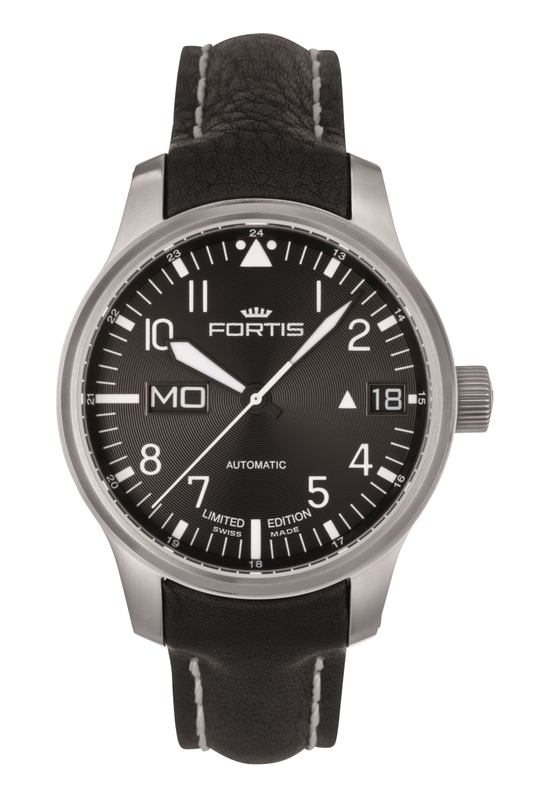 The Fortis 700.10.81 L.01 F-43 Flieger Big Day Date, produced in a limited edition of 2,012 pieces, is a modern interpretation of the original Flieger watch, incorporating all of its best elements while accommodating it for civilians. According to German specs, two dial configurations were acceptable. 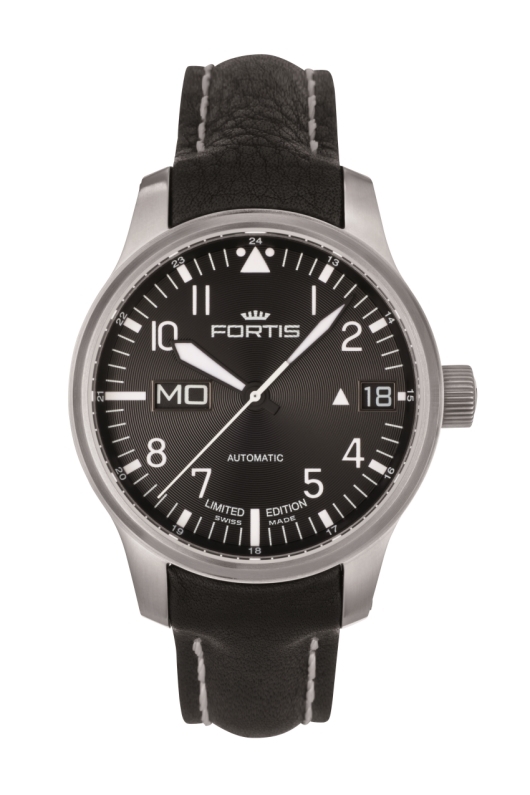 The Fortis 700.10.81 L.01 F-43 Flieger is inspired by the Type A, which has a much cleaner layout. Large illuminated white Arabic numerals sit on a black sunray embellished dial surrounded by a white baton minute track that also references the time in 24-hour increments. The Fortis emblem and crown are situated below the 12 o’clock position. 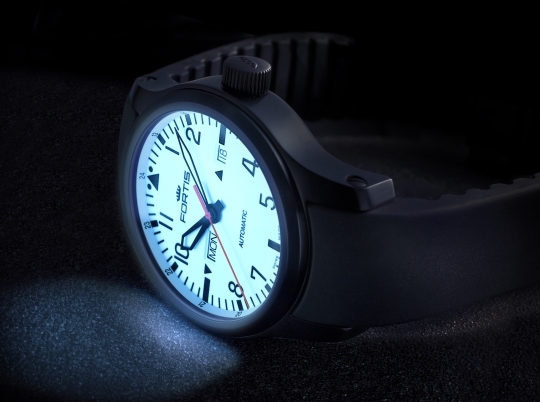 Characteristic of all pilot watches (and really a must), the Fortis 700.10.81 L.01 F-43 Flieger uses an illuminated triangular marker surrounded by two illuminated dots to represent 12 o’clock. The reason for this original design choice was so pilots could orient the watch at night. While some Flieger watches update the hands, the Fortis 700.10.81 L.01 F-43 Flieger keeps the illuminated sword shaped configuration with the hour hand thicker to differentiate it from the minutes hand. 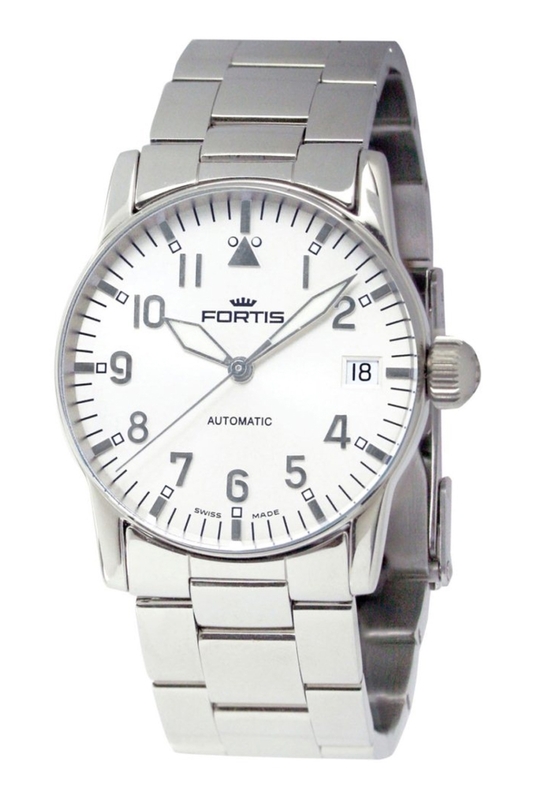 Fortis added a convenient modern touch to the dial with the big day at 9 o’clock and date at 3 o’clock. 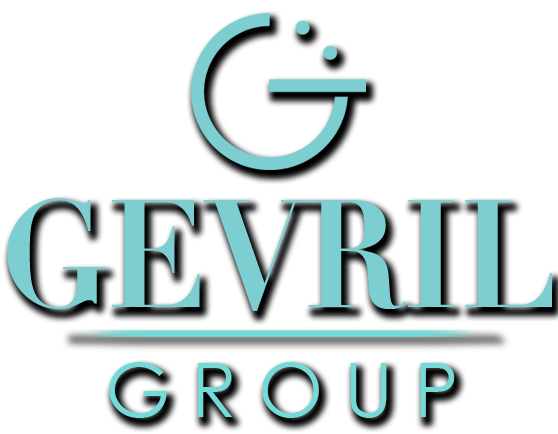 Mirroring the triangle at 12 o’clock, another resides along side the date, which works for both functionality and aesthetic purposes. The Flieger watches used by the German bomber pilots were huge, clocking in at 55 mm. This was because they housed hand wound pocket watch movements. This size worked because a larger movement gave more space on the dial, which translated into more visibility, but also because the watches had to strap over a bulky flight suit and not get lost in the material. 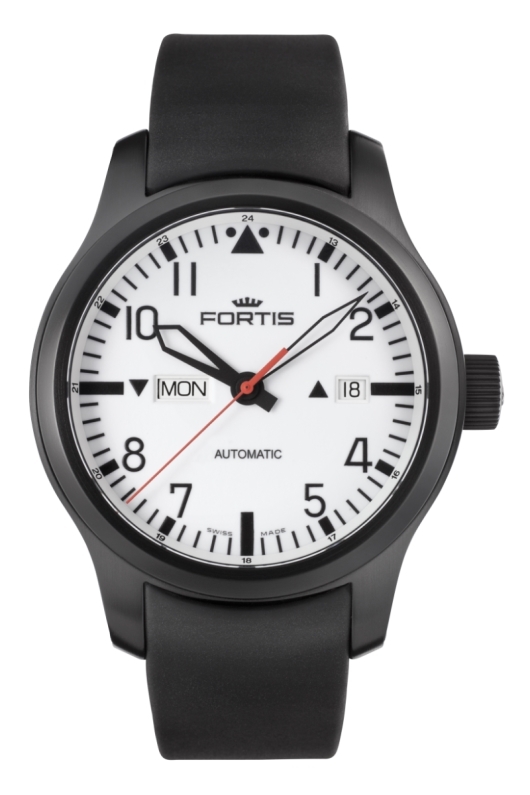 Since a 55 mm watch is not realistic or practical for daily wear, Fortis placed the F-43 Flieger 700.10.81 L.01 in a 43 mm stainless steel case that hits the sweet spot for contemporary watches. A black calfskin strap with contrast stitching attaches to the case and secures with a deployant push button clasp. One of the most crucial elements of a pilots watch was accuracy. Known for their robust and precise movements, Fortis placed a Swiss automatic movement with a shock absorber in the Fortis F-43 Flieger 700.10.81 L.01, which is on display through the exhibition caseback. As moisture is one of the most dangerous enemies of a movement, the watch is water resistant to 660 feet. At the end of their tenure, German bombers had to give back their Fliegers to the Luftwaffe. 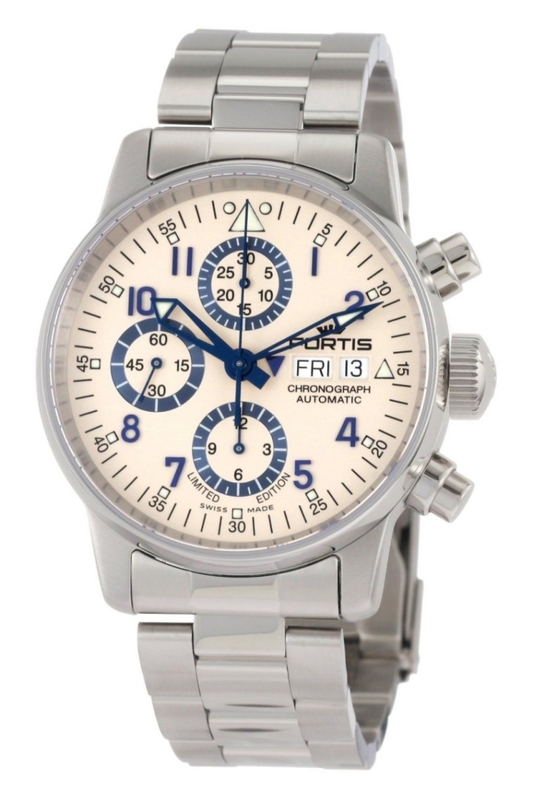 Luckily you don’t have to do that with the Fortis F-43 Flieger 700.10.81 L.01. It’s yours to keep. 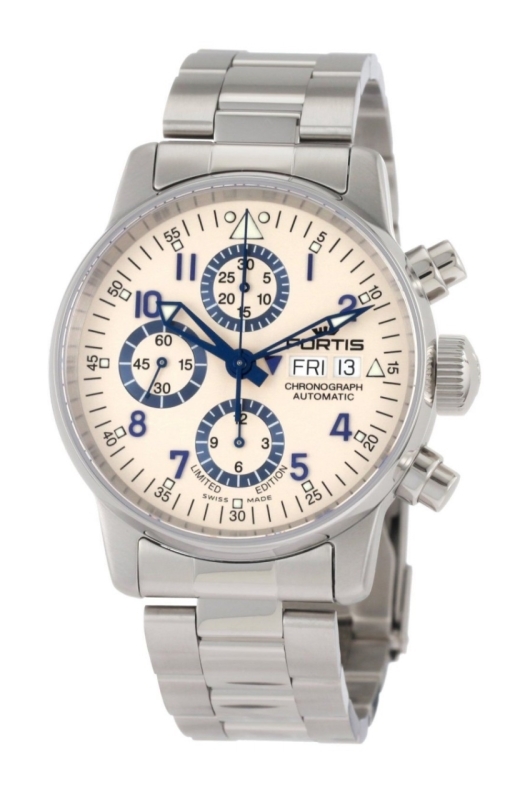 Purchased your Fortis F-43 Flieger from an authorized Fortis dealer.